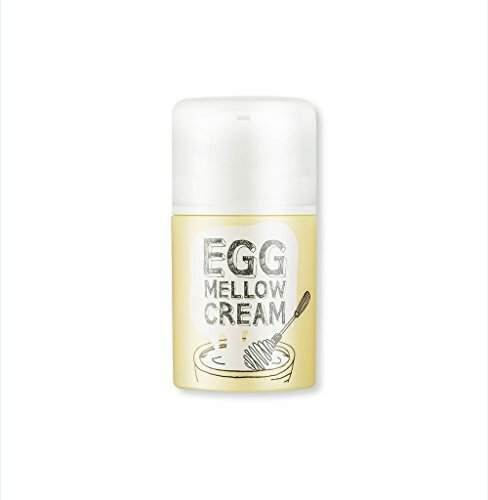 Too Cool For School’s eggcellent cream cooks up a fresh batch of bright skin after just one use! It’s a thick, cool formula that’s multipurpose, and it can be used as a serum, eye cream, neck cream, sleeping mask, and more — all within budget! The unique mixture of egg yolk extract, egg white extract, and inka omega harmonize into one delicious cream that provides a deep condition for your skin that glows.